Disneyland might be the Happiest Place on Earth™, but Disney Japan’s Twitter account is one of the most oblivious places on the internet. Yesterday was the 70th anniversary of when the U.S. Military dropped an atomic bomb on Nagasaki. Ceremonies were broadcasted on nationwide Japanese TV, and there were numerous news articles published online and in the papers. Trifling, it was not. August 15 marks Japan’s surrender, ending World War II. March 11 marks the Great East Japan Earthquake , and the day is observed yearly by a moment of silence and TV specials. On August 6, U.S. Military forces dropped a nuclear bomb on Hiroshima. Again, like the other dates, this event is commemorated each year. Japanese people would be as aware of these dates as Americans are of September 11. My Game News points out that Disney Japan’s Twitter account typically does not post messages like this (instead, the tweets are typically PR, introducing movies, TV shows, events or products), making these questionable tweets stand out even more. Why were these dates selected, people wondered. 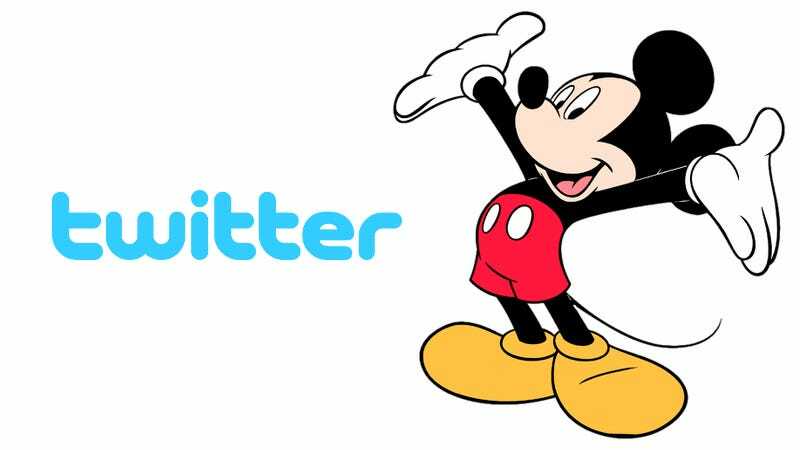 Disney Japan apologized, taking down yesterday’s “improper” tweet and stating that its Twitter account would be more careful in the future.